Stuff-A-BurgerTM Press from The Companion Group. One of the many products featured in their recent catalog. With the advent of the Internet, traditional advertising has started to fall by the way side. This translates to fewer ads in newspapers and more banner ads on websites. But some traditional advertising methods have found ways to stay relevant in this new information age. Eye-catching catalogs are the perfect example. Catalogs have always been around for retailers and manufacturers as a way to market their products. They represent a medium that has made an easy transition from print to Internet. Many companies still send out catalogs– only now they do it through email instead of snail mail. The Companion Group has published a product catalog since 1988. And while customers in the late 80s and early 90s expected it to be delivered through the postal service, today’s retailer can simply download The Companion Group’s catalog directly from their computer desktop. This year’s Companion Group catalog highlights many unique and inventive barbecue accessories that would be helpful to any grill master. 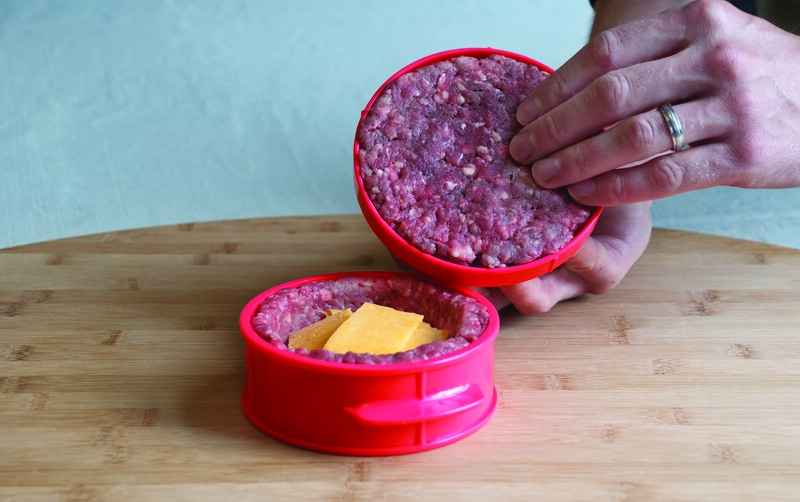 The novel Stuff- A-BurgerTM Press lets the cook create delicious toppings on the inside instead of outside the burger. 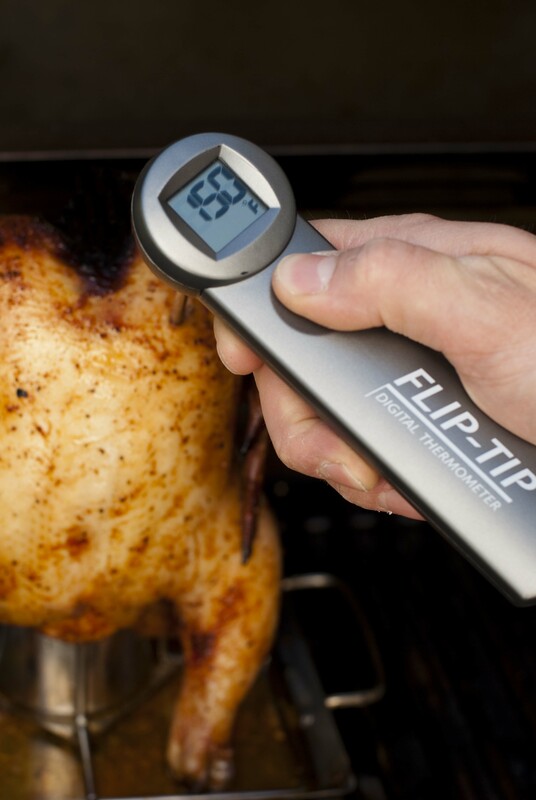 The Flip-TipTM digital thermometer features an adjustable silicone depth gauge, allowing consistent placement of the thermometer for more accurate readings. Finally, their stainless steel flexible skewers available in 11 and 30 inches are great for game day parties or family nights.